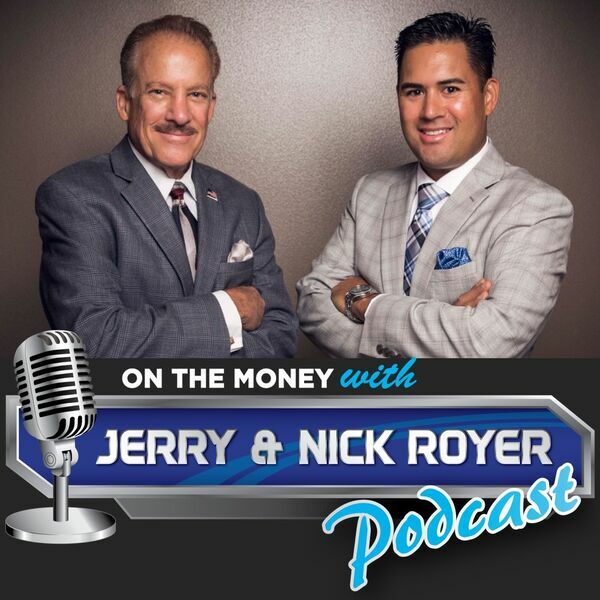 On The Money with Jerry and Nick Royer Podcast - Episode #15: Financial Lingo That Must Be Part Of Your Financial Dictionary! - The easy FINANCIAL LINGO to help simplify and clarify retirement. - The 6 key phrases that should be part of your financial dictionary.